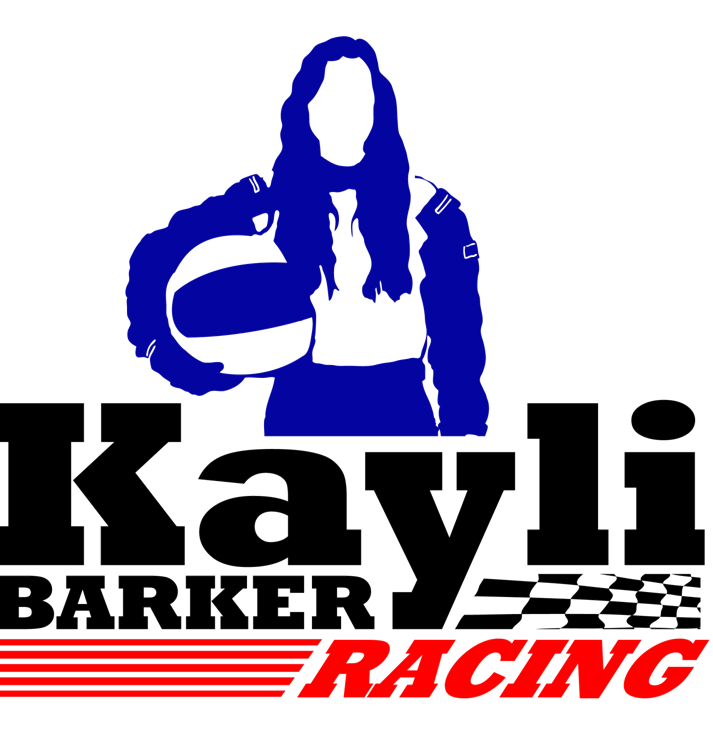 Thank you for taking time to visit Kayli Barker Racing online. We’d love to talk to you more about how a partnership can be tailored to best meet your marketing goals. We are open to any and all requests you may have to add or modify any partnership models. We look forward to working with you and your team and being a part of your continued growth and success.